a read-through of the Bible. They give students the ability to look at different passages, interpret those passages, and apply lessons to their own lives. Bible study involves careful reflection upon each passage and discussion about the meaning of the passages. For younger children, most of the Bible study activities will involve getting familiar with the Biblical figures and learning about the various stories in the Bible. For older children, Bible study will involve applying different passages and stories to real-life problems in order to better understand the passages and in order to better understand their problems. There are some really nice homeschool Bible study programs available. Here is a list of some of the most widely used programs. 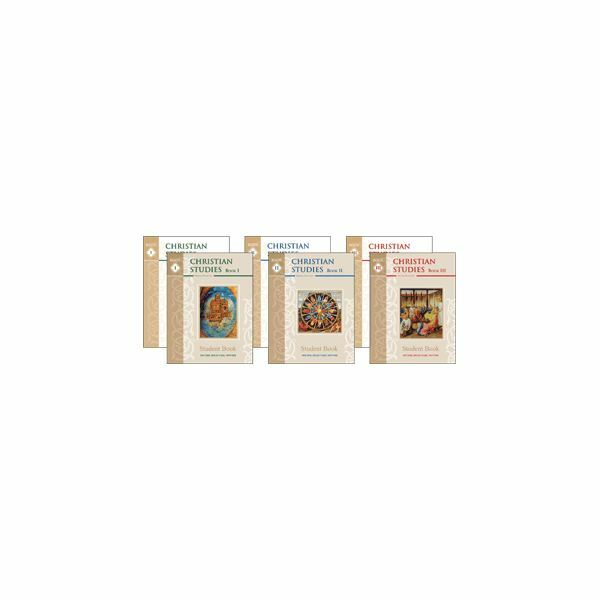 If you've been looking for a way to introduce your student to the tennants of Christianity and the figures of the Bible in a chronological manner, this curriculum for older elementary and middle school students is a great option. You may already be familiar with Memoria Press' products through their Prima Latina and Latinia Christiana Latin language programs. The program uses the Golden Children's Bible as the basis of the Bible study curriculum. There are 30 lessons in each of the three books, and there is a fourth book that reviews the concepts in the first three. The curriculum consists of using the Golden Children's Bible, a student book ($17.95) and the teacher's manual ($20.95). Each lesson consists of an assigned reading portion, memory work where the student is expected to memorize a Bible passage, a brief outline of important facts, questions about the memory verse, comprehension work, and map work. This is a great choice for parents who want an easy-to use curriculum (each lesson can be done over a week) that moves through the Bible chronologically. 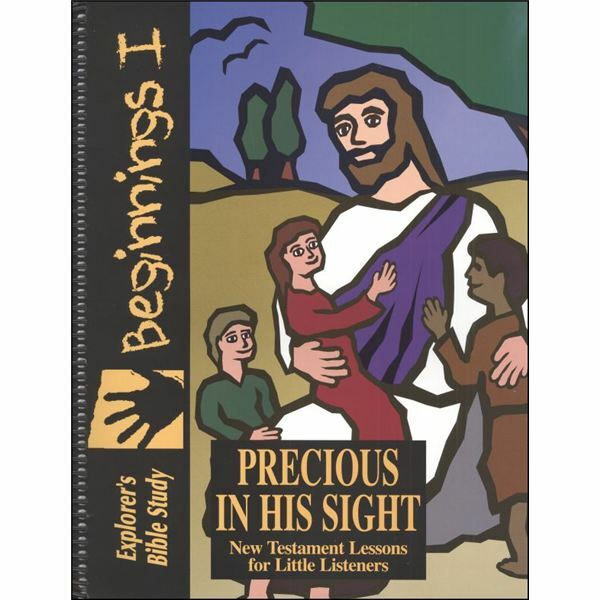 Bible Beginnings – Ages two to five years old; there are 30 lessons in each of the two volumes; one volume focuses upon the Old Testament and one volume focuses upon the New Testement. There are five days planned for each lesson. Because the audience of these volumes is comprised of young children, each lesson is short. Each day's lesson consists of a Bible love lesson, short Bible story, vocabulary, guided prayer, questions to help with comprehension, memory work, activities for helping the child to follow God, and a hymn. Bible Beginnings II & Foundations – Grades 1-4; like Bible Beginnings, this age group's Bible Study lessons have been divided into books – one treating the Old Testament and one Treating the New Testament. Again, there are 30 lessons in each book, and each of these lessons features a Bible story, guided prayer thoughts, word study, and comprehension questions. Bible Discovery – Grades 3-7; this program goes through the different books of the Bible and has students study line by line the different stories, memorize verses, study vocabulary, and answer questions about what was read in the text. There are five volumes in the Bible Discovery set. 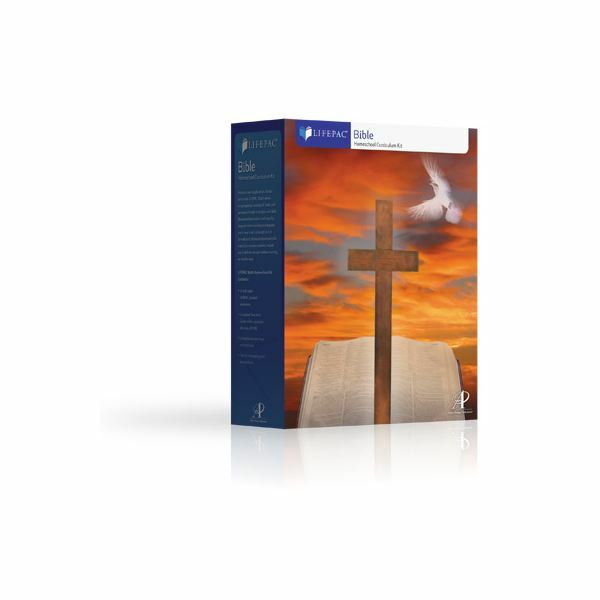 Bible Quest – Grades 7-12; this program has six volumes. Each lesson in the volume features readings from the text, questions, memory work, and exegesis of the text. This program is an outstanding and comprehensive chronological program for parents who want to stay with one publisher for the duration of their children's education. Rod and Staff is a Christian publisher, and so of course in addition to their Bible-based curriculum, they also produce a Bible study curriculum. At this writing, their homeschool Bible study programs cover grades 5-10. The set including the student text, teacher's manual, and test booklet is only $19.15, making it a very cost-effective choice for families wishing to add one of the homeschool Bible study programs to their curricula. Each book in the series features an introduction, questions about the Bible, questions for further thought, and background for each of the stories in the bible. Rod and Staff is a great option for families looking for a traditional Bible study program for a low cost. Studying God's Word is a curriculum that aims at having the student first become familiar with the tennants of the Bible, and then it has the student delve deeper into the meanings of the different passages in the Bible. Each lesson in the book takes less than 10 minutes to do, and there are enough lessons provided to you for a lesson each day, five days a week. Each book in the series costs $9.99. Each lesson is short and directed and covers one concept. In the upper levels of the books, the curriculum includes stories from the Bible and stories that explain concepts in the Bible as well as written exercises. Studying God's Word is a great choice for families who already have a full plate with something like a classical Christian curriculum, but who would like to add a homeschool Bible study program to that plate without having it overflow. Bob Jones Press publishes two Bible studies programs for homeschoolers: Bible Truths and their Modular Series. The Modular series focuses more on teaching students to argue with persons with other religions than it does on Bible study, and thus is not recommended. 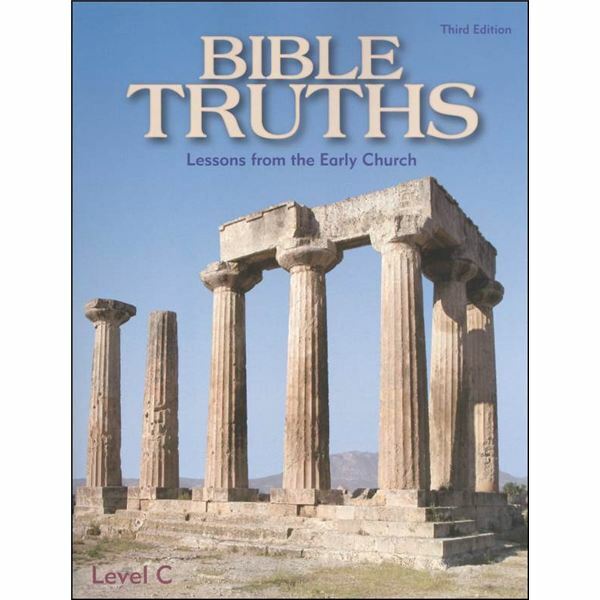 The Bible Truths series is a chronological progression through the Bible. The program is beautifully illustrated, and the books are in full color. Even coloring pages for younger students are in full color with the areas to color in black and white. In the upper levels of the program, students are asked to read passages and then answer questions that ask students to reflect upon their own lived experiences. The program costs $130 for the textbook, teacher's manual, and music CD. Alpha Omega is famous for its "Lifepacks" curriculum. Units are broken down into individual worktexts and a student completes a set of worktexts for each subject over the course of a year. The box of 10 worktexts for a year will run you $55.95 and it comes with a teacher's guide. You could alternatively buy each worktext individually at $4.95 each. In each worktext, students will be given a list of objectives and vocabulary words. There will be an assigned Bible reading, and then a discussion of the assigned text and background is offered. At the end of each worktext, there is a test. Should the student pass the test, he or she will continue to the next worktext. Should he or she not pass the text, then the worktext should be reviewed and studied further. 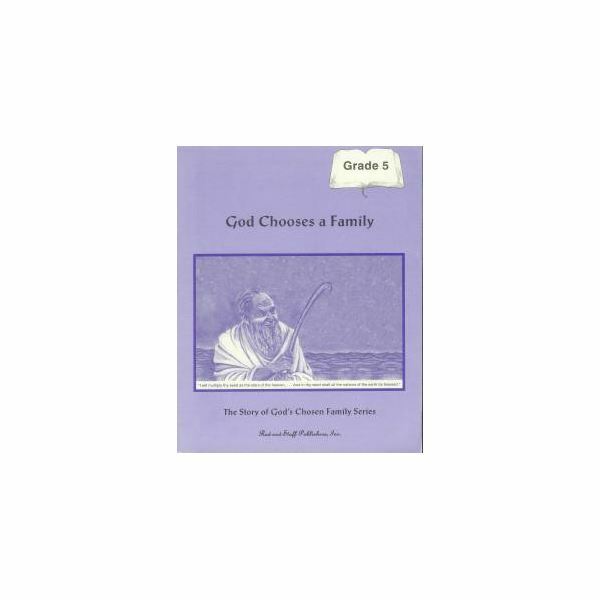 The Bible Study Guide for All Ages is one of the more reasonably priced homeschool Bible Study programs available. Don't let the cover fool you. Each book in the series features fun activities, comprehensive treatment of all books in the Bible, review, and exercises. Students will also do map work, work on a timeline, and complete related exercises. Each book in the series costs $5.95 and the teacher's guide costs $29.95. 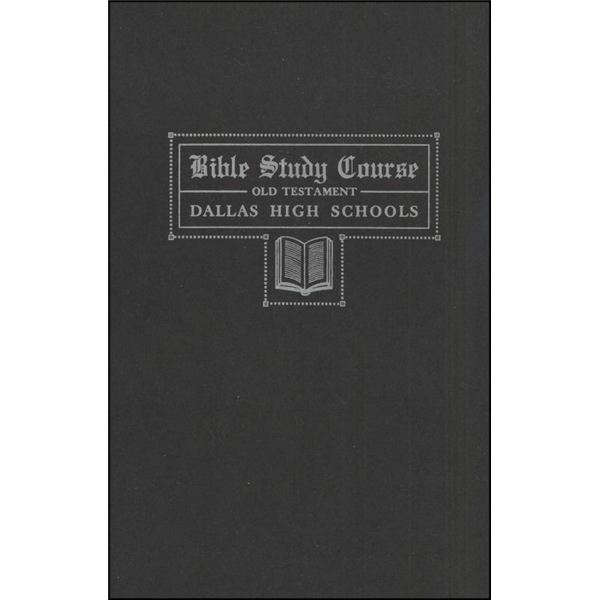 The Dallas High Schools Bible Study Course was originally a course required in public schools in Dallas, Texas. It can be a nice homeschool Bible study program for those who need something for their high school students. The Bible is divided in two – Old Testament and New Testament, and each lesson is based on the King James Version of the Bible. Students are given memory work, Bible passages, and exercises to get them thinking about what they read and its applications to life. These textbooks are an outstanding value – each is only $4.95. Some parents prefer to use online resources over textbooks from Christian publishers, especially since they've already expended a good amount of their money on core subjects like reading, mathematics, and grammar. There are several free online homeschool Bible study programs; most of them are geared to the high school age student or older. Here is a brief list of some of the best. Bible Study Online from JordanPark.org – This program, for older students, is a free correspondence course for whomever would like to partake in it. 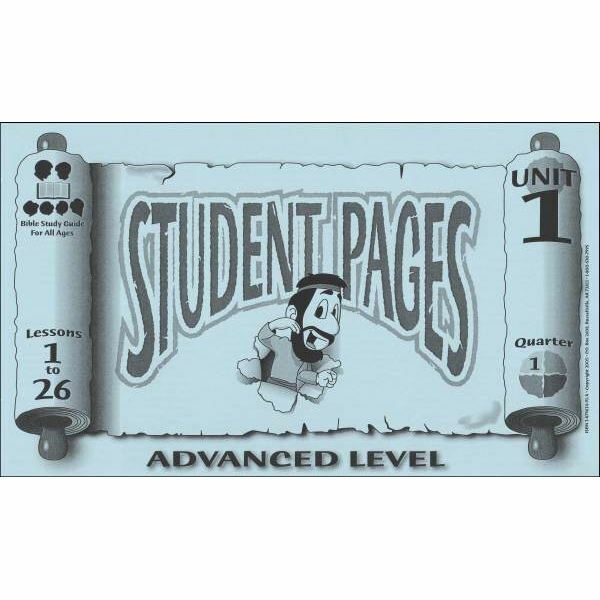 Each lesson features an assigned reading and exercises for the student to complete. The answers are then emailed to the instructor, and then she responds and allows the student to move on to the next lesson. Bible Study Lessons – This program takes students through various books for in-depth study. This particular website, again, is best for older students who already have familiarity with the Bible and the books in the Bible. Bible Study from BibleStudyTools.com – This is a self-directed website where students can read through the Bible a little at a time, or read different articles on topics such as "Beyond Sunday: A Better Rest" and "Can We Still Believe in Life After Death?" Again, this website is much more appropriate for the older, high-school age student, but it is a wonderful resource. Bible Study Planet – This resource features daily readings and key thoughts of the day, daily stories, and directed readings for all ages – child through adult. 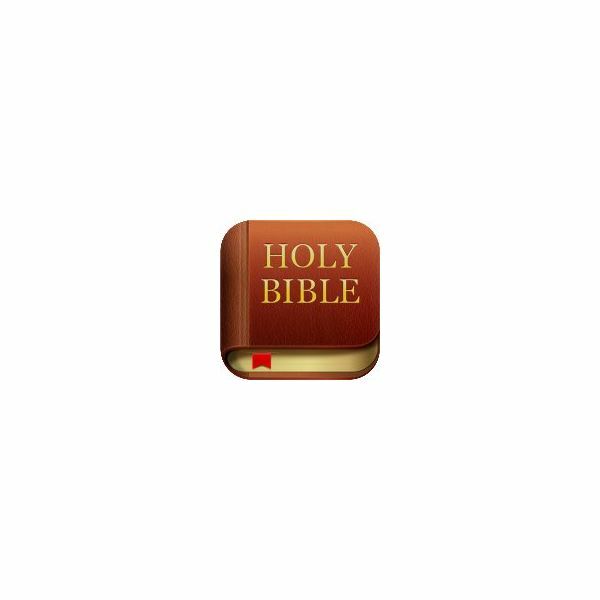 It is an outstanding Christian online resource for the whole family to study the Bible together. My Place with Jesus – This website is an interactive Bible study program allowing children to play games while learning. Students register anonymously on the site and watch videos and track their progress through the lessons. As you can see, there are many homeschool Bible study programs available, but if you cannot find a curriculum that suits your needs, you can always piece together your own homeschool curriculum. When you create your own Bible study curriculum, check with your church officials to find out whether there are any resources they ecommend. Often, the youth director or Sunday school director will have some good suggestions. Go to your local library and talk to the librarian about where you can find the Christian resources for children. She'll point out the appropriate section, and again, may have helpful suggestions. Rather than worry about creating worksheets or tests, have your young student narrate back to you what he or she just read and have older students write a summary and eventually their own thoughts about what was read. Adding a Bible study curriculum to your homeschool need not be difficult or intensive. Students can spend 15-20 minutes a day on Bible study and learn a lot.